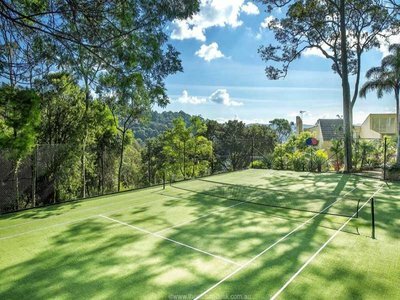 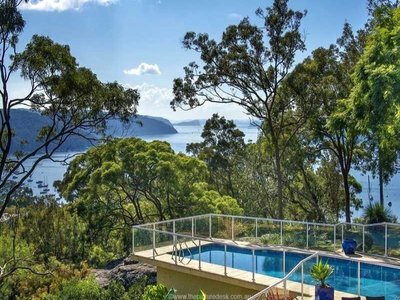 This exceptional home gives expansive Pittwater views, while the grounds provide a peaceful and private outlook into Pindari Reserve. 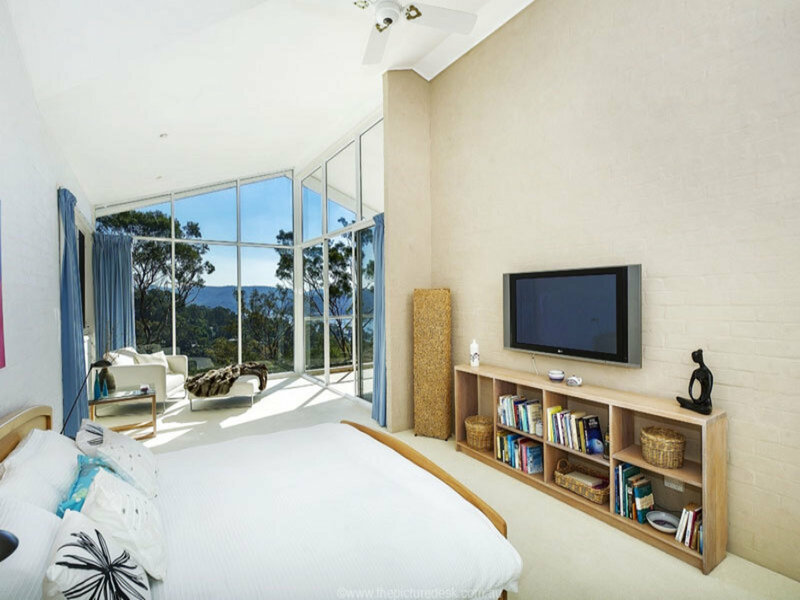 The careful design and architecture make the most of the Northern orientation, meaning year round sunshine, and stunning bushland or water vistas from many rooms. 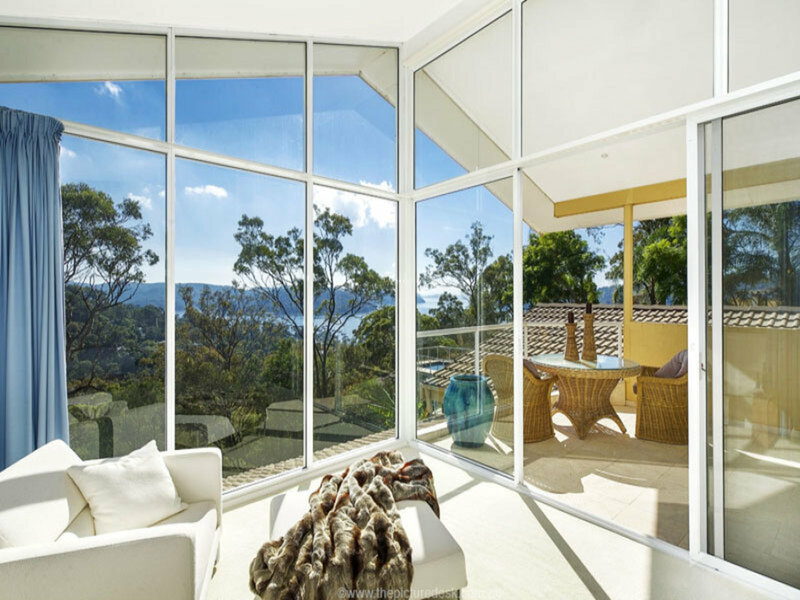 A protected microclimate and solid construction provide the enviable combination of warm winters and cool summers for the lucky owner. 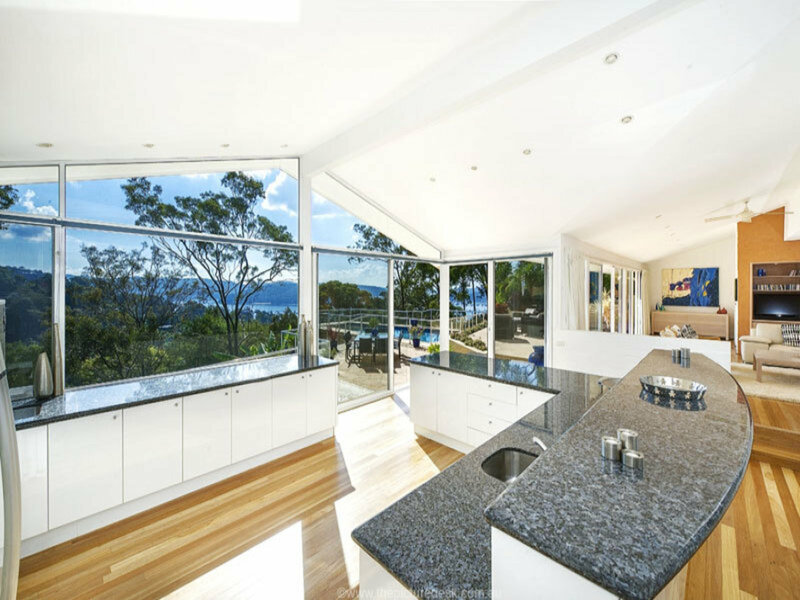 •The home is centered around an expansive granite kitchen, with breathtaking views through a wall of glass, flowing effortlessly to the casual dining area, and so outdoors. 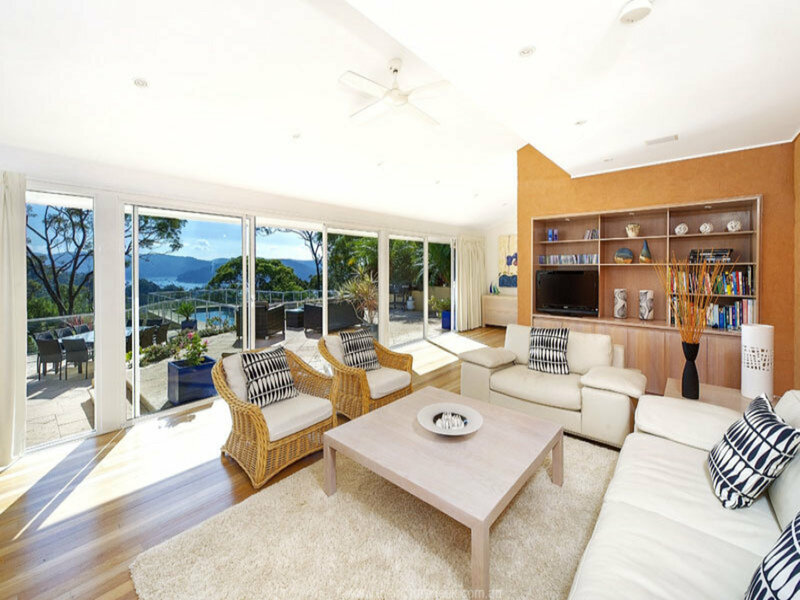 The formal living areas offer the luxurious intimacy of an open fireplace, made even easier to enjoy with an offering from the large wine cellar. 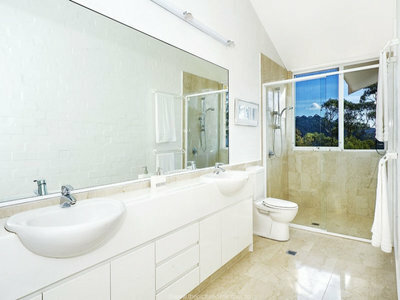 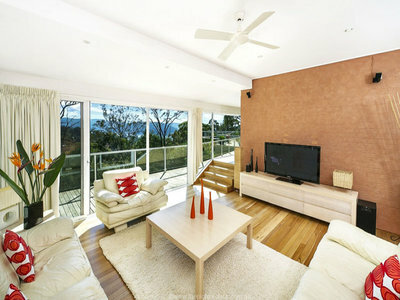 •A complete renovation uses blackbutt timber floors, plantation shutters and air conditioning. You will be left with nothing to do but enjoy the fabulous indoor and outdoor lifestyle opportunities. 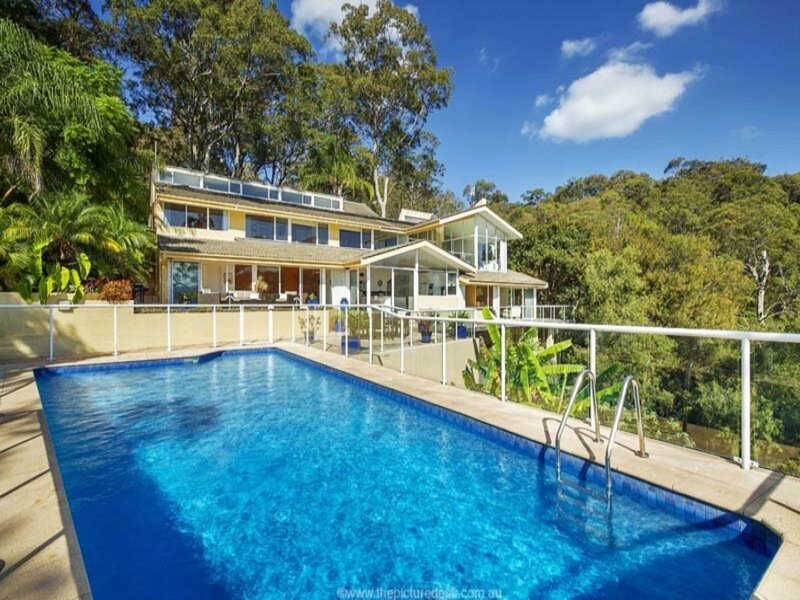 •Four generous bedrooms and three bathrooms include an amazing master retreat with private terrace, home office, walk in wardrobe and en suite bathroom. •Incredible outdoor spaces provide for every occasion with family and friends, and include a fabulous terrace and deck; an acre of beautiful, established tropical gardens, north/south tennis court, children's playground and large, heated lap pool. 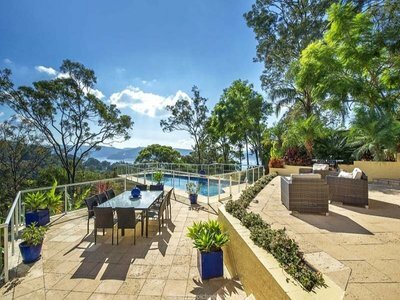 •The circular driveway offers privacy from the street and a near level internal entry to the home from a triple garage. 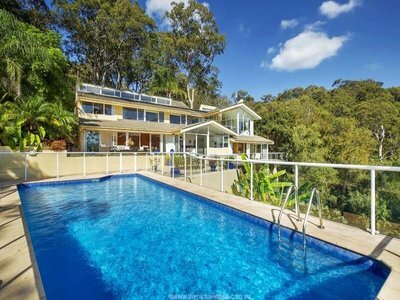 You could be lucky enough to own this exceptional, carefully priced luxury home. Call to arrange an inspection today.